We all would love our sites to run faster. Optimizing your code, choosing proper caching, and compressing images are just a few ways to do that. Deferring or moving scripts to the footer of your site is also worth exploring. WP Scripts & Styles Optimizer can help with that. 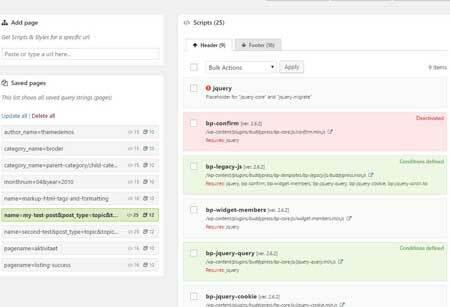 It lets you move render blocking scripts to the footer of your site to improve performance. August 24th in Plugin Lists, Wordpress Plugins by Wordpress Jedi . We all would like our websites to run faster. In fact, Google has suggested many times in the past that webmasters should get serious about page speed optimization. We have already covered plenty of ways you can make your WordPress website run faster. 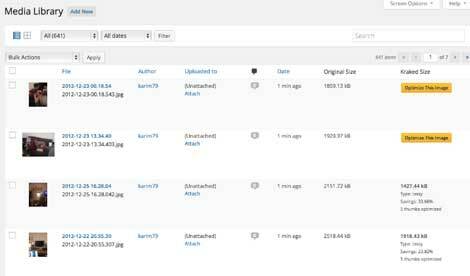 Optimizing your WordPress images is one way to do so. Kraken.io happens to be one of the best image optimizers around. 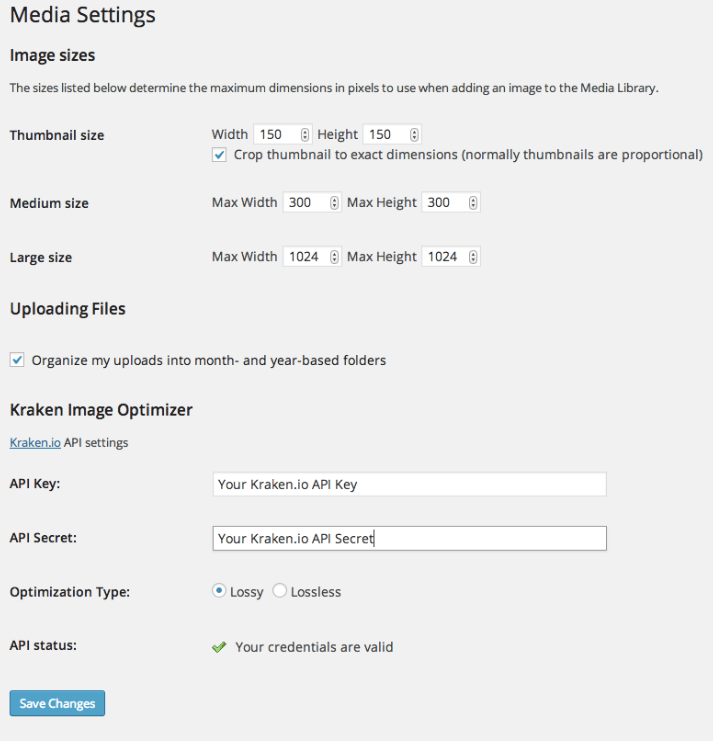 The Kraken Image Optimizer plugin integrates that service into your site, allowing you to optimize all your images more conveniently.